Pacific grenadiers caught in the US are consumed domestically. They are caught incidentally as part of the US West Coast commercial non-hake groundfish fishery operating off the coast of California, Oregon and Washington. They are caught using bottom trawls that have the potential to cause habitat damage as they are dragged across the ocean floor. Regulations exist to protect sensitive habitats such as area closures, marine protected areas, and gear restrictions, but the ecosystem impacts of the fishery are not adequately studied. Management is effective and comprises harvest control rules, and incorporation of uncertainty when determining catch limits. 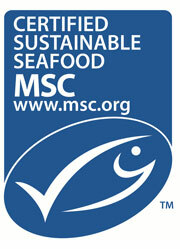 Stock assessments have not been performed of the population but overfishing is not thought to be occurring. Giant grenadierare generally discarded when caught due to their unpopular status as a seafood item, although small amounts are landed. These are consumed locally within the US. 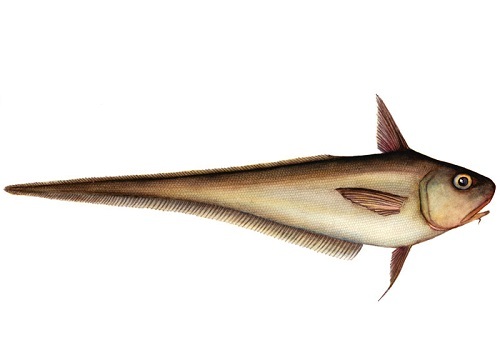 The Giant grenadier is caught incidentally as part of a mixed groundfish fishery. Several of these groundfish are rockfish whose populations are overfished, with a low resilience against fishing pressure. Bottom trawls have the potential to cause habitat damage as they are dragged across the ocean floor. Regulations exist to protect sensitive habitats such as area closures, marine protected areas, and gear restrictions, but the ecosystem impacts of the fishery are not adequately studied.